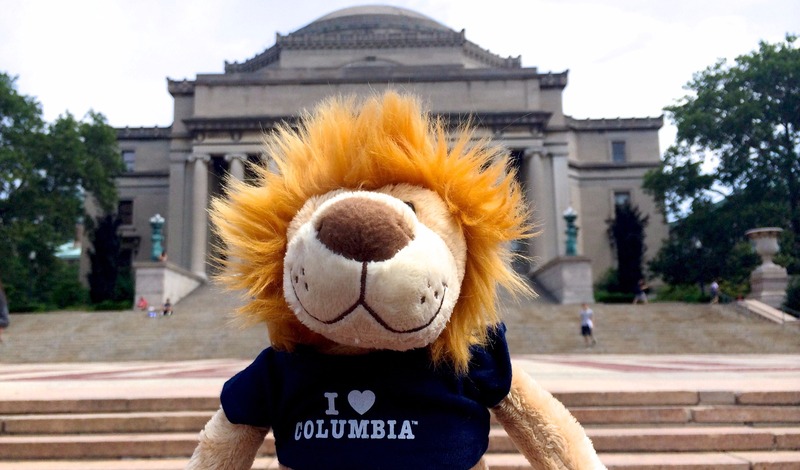 The mission of the Columbia University Club of Singapore is to promote the connections among Columbia alumni in Singapore and Asia; strengthen ties between alumni and the University; raise the awareness of the University through involvement in the community, and to forge links with a new generation of Columbians in Singapore. We give back to the schools and programs that changed our lives. Together, we make a difference. We are excited to help promote this year’s Giving Day and appreciate your participation and support.